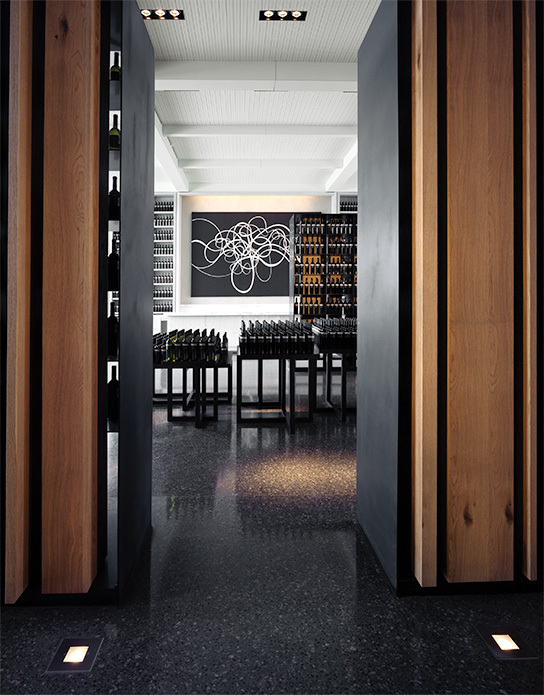 Retail space by day, this award-winning tasting room transforms in the evening to become the sleek setting for private wine receptions, progressive dinners, and seated dining amongst the soaring wine shelves. Receptions for up to 100. Seated Experiences for 21-50.